Dead by Daylight from Behaviour Interactive and Starbreeze Studios is releasing to Xbox One and PlayStation for on June 20th for the United States and June 23rd for Europe. As of right now, you can pre-order the Dead by Daylight: Special Edition for $29.99 with both physical and digital copies available. All main Killer and Survivors along with main Maps. 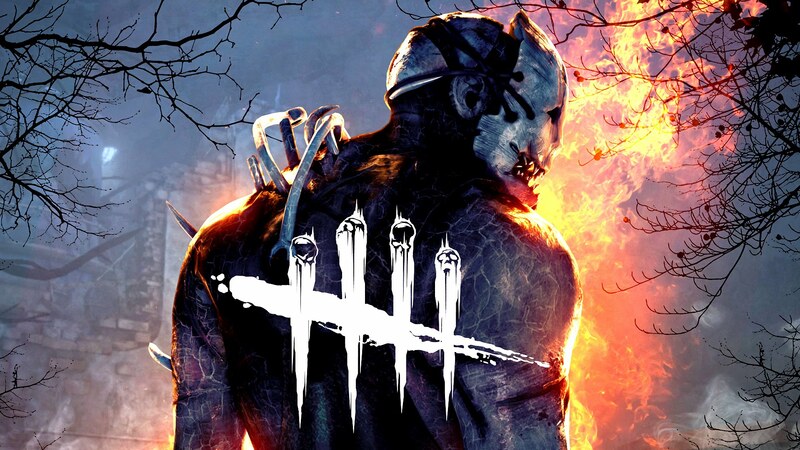 Dead by Daylight has made quite a name for itself on PC, with over 1.8 million copies sold on Steam. For those who haven’t played Dead by Daylight, it’s a 4 vs. 1 horror game that pits one player as the Killer whose goal is to kill all four Survivors before they can escape. In order for the Survivors to escape, they’ll need to restore power to multiple different generators scattered throughout the map. However, this is certainly easier said than done, as each Killer boasts their own unique abilities that make surviving quite difficult! Dead by Daylight is currently available on Steam, if you’re looking for additional information on the game, be sure to check out the official Dead by Daylight website. For more indie news here at Indie Obscura, take a look at the PS Plus games for June, recap the patch notes for Battlegrounds’ Early Access Week 10 Update, and learn more about the exciting announcement by Dontnod Entertainment regarding a Life is Strange sequel!